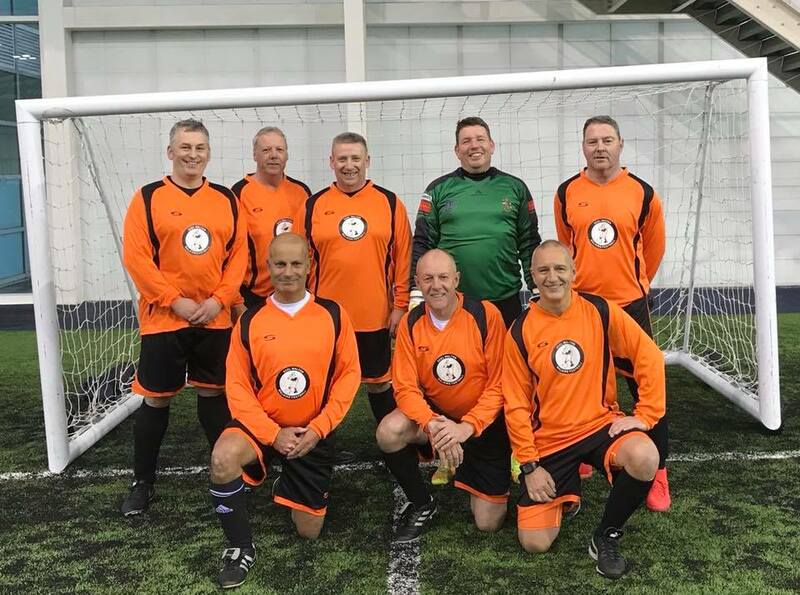 Mark Ferguson, Malcolm Shawyer, Russell Miller, Craig O’Mara, Dave Jelley, Glenn Mitchell, Paul Stewart, Mark Blythe. 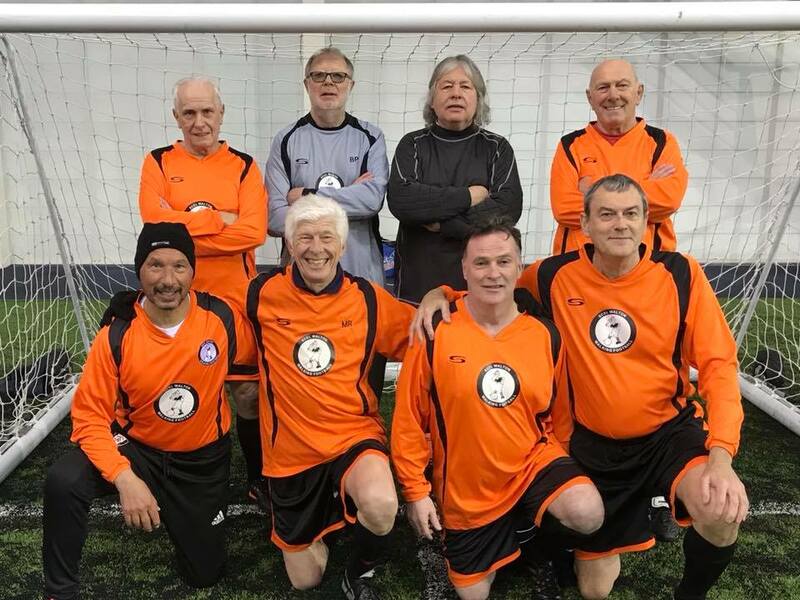 Howard Conder, Brian Pearman, Kevin Wood, John Hounsell, Zac Philipps, Mike Ray, John Crawford, Rob Salt. 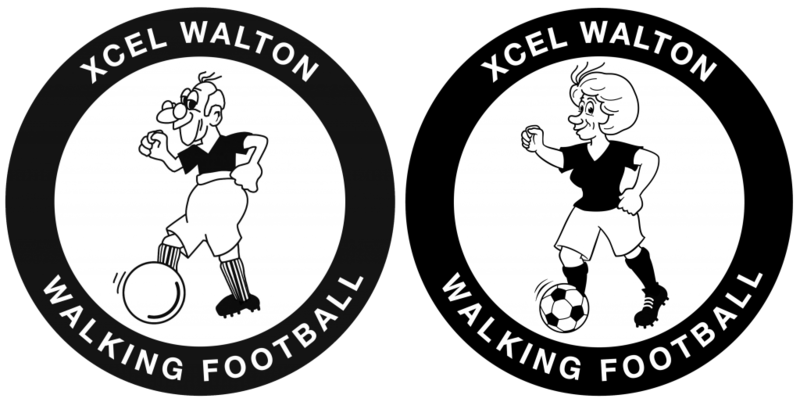 Well done all players for proudly representing Walton Walking Football.